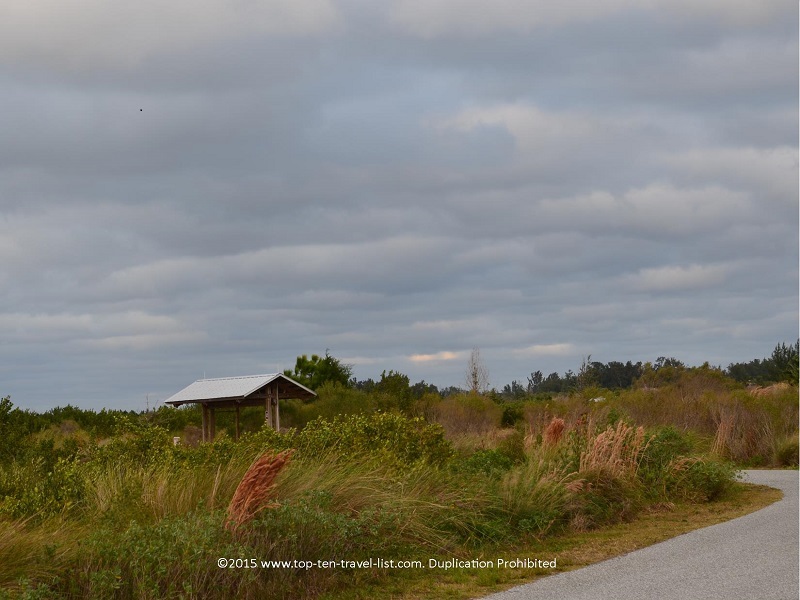 Robinson Nature Preserve: A Tranquil Florida Escape - Top Ten Travel Blog | Our experiences traveling throughout the US. 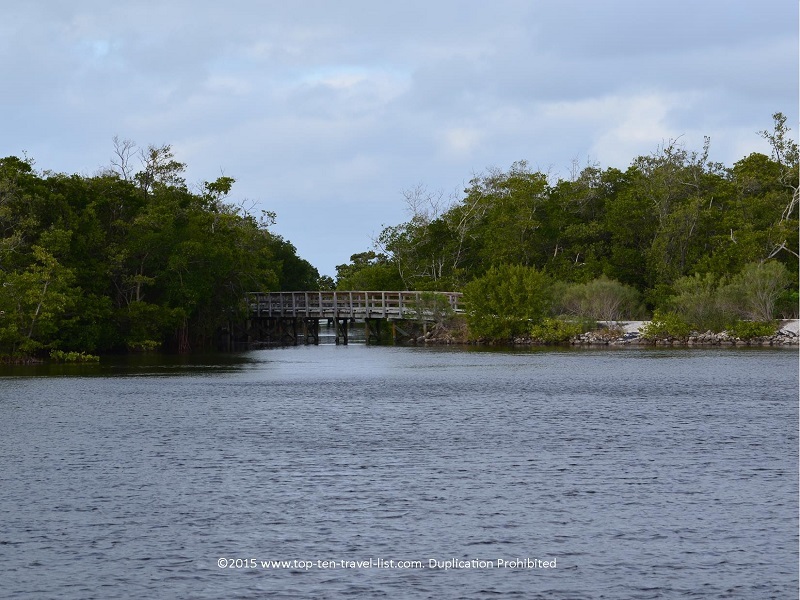 If you are looking for something different to do on Florida’s Gulf Coast aside from beaches, boat tours, and water-sports, then you may want to check out one of the numerous beautiful parks and preserves found scattered throughout the area. 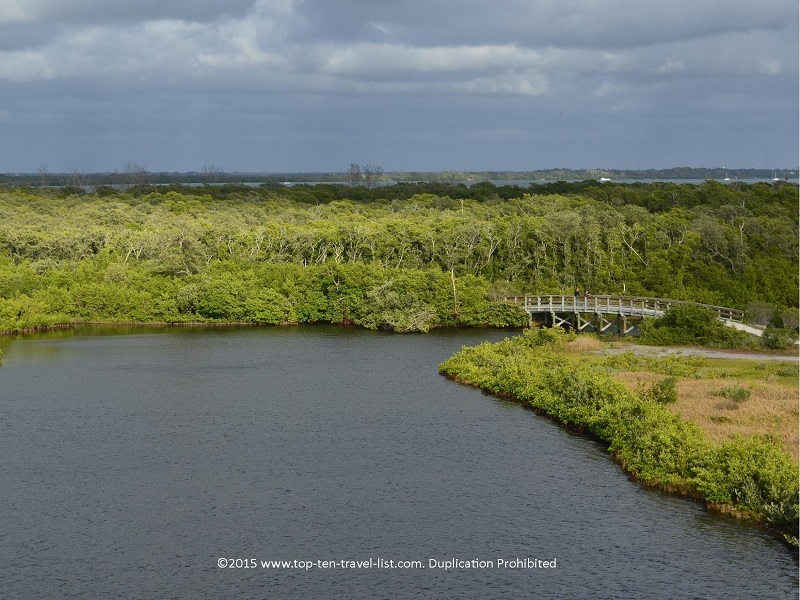 All too often, both tourists and locals skip the beautiful, quaint Florida parks, which offer a wonderful glimpse into the native plants and wildlife found in the region, in favor of theme parks and other pricey tourist activities. A beautiful serene view from the trail. 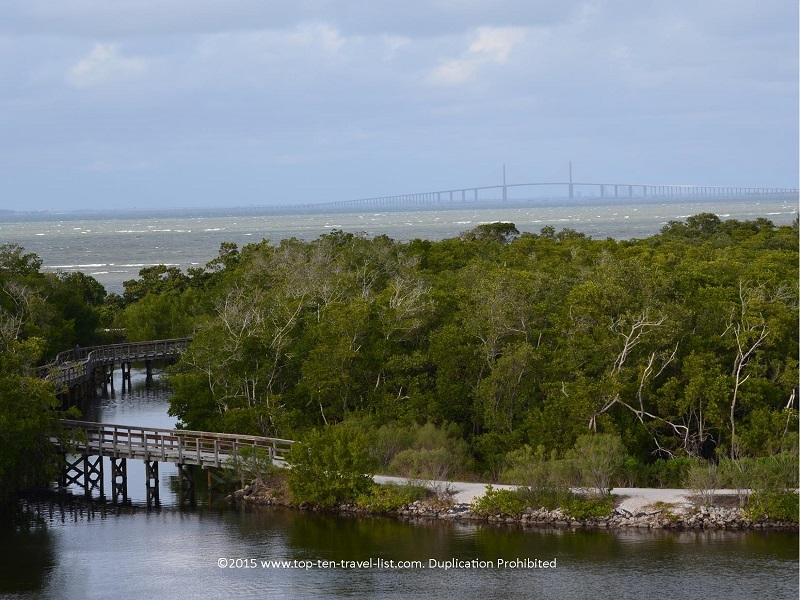 Visiting a beautiful natural area like Bradenton’s Robinson Nature Preserve is not only a free experience, but also one where you will have an opportunity to get in a healthy workout, take great photography of Tampa Bay, and enjoy observing all different types of wildlife. Birdwatching is very popular at the preserve. 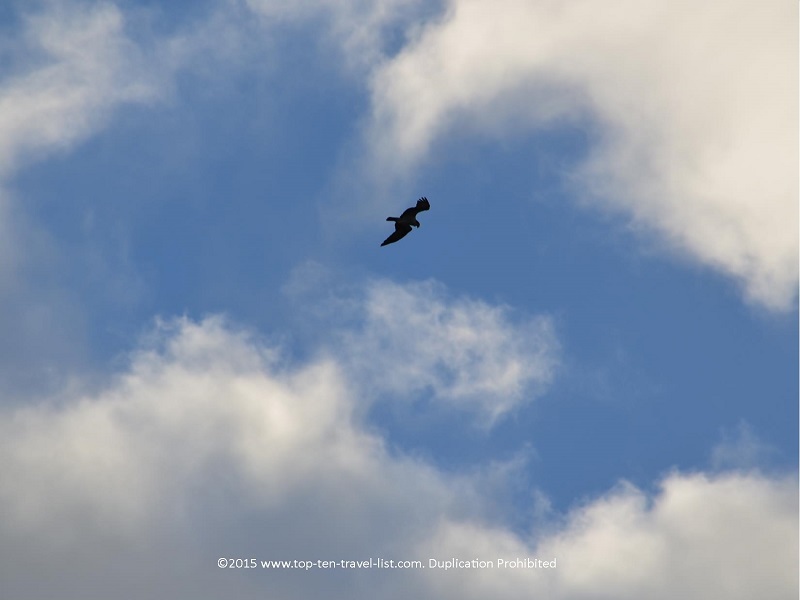 We saw many birds, including a Bald Eagle, unfortunately we did not get in the camera out in time for the Eagle. 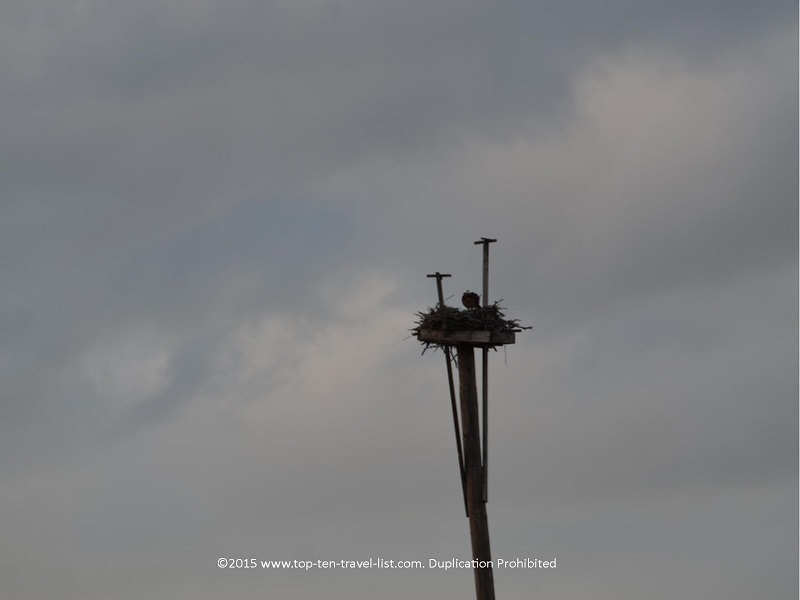 We did end up seeing the nest later on during our return hike. Take a look below. Robinson is one of the nicest parks in Florida. 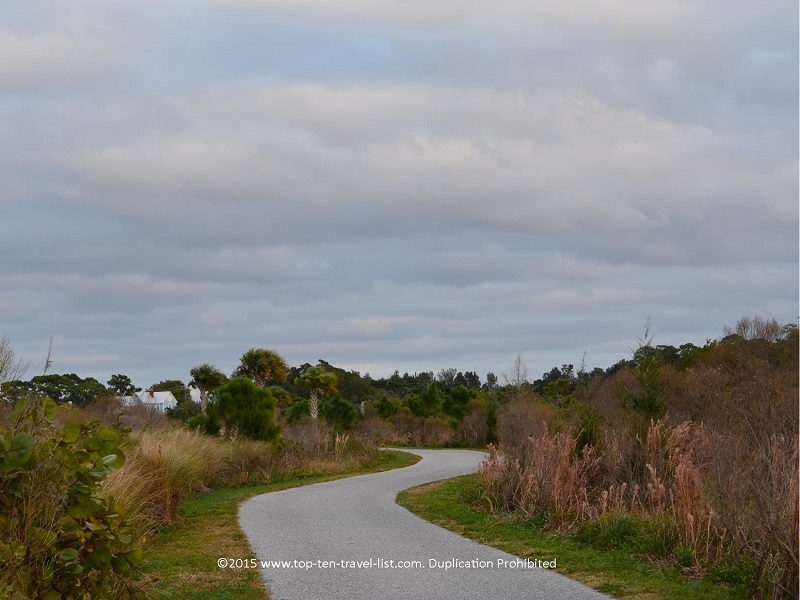 Unlike many parks in Florida it is located in a quiet residential area, far away from any highway noise and congestion. Walking around on a cool, cloudy day, I almost felt as if I was not in Florida. 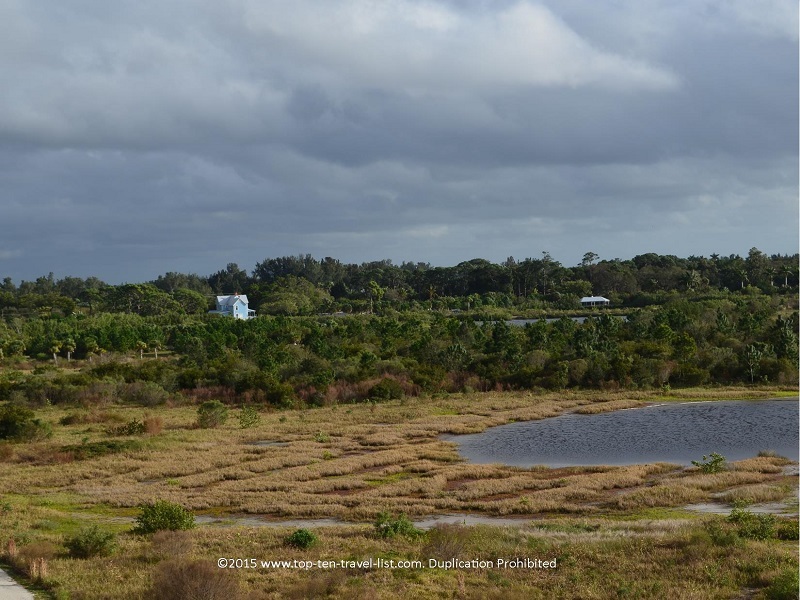 The serene views of Tampa Bay, absence of crowds, and ability to connect with nature in such a quiet setting was a great opportunity, one that unfortunately does not come along all too often in this part of Florida. 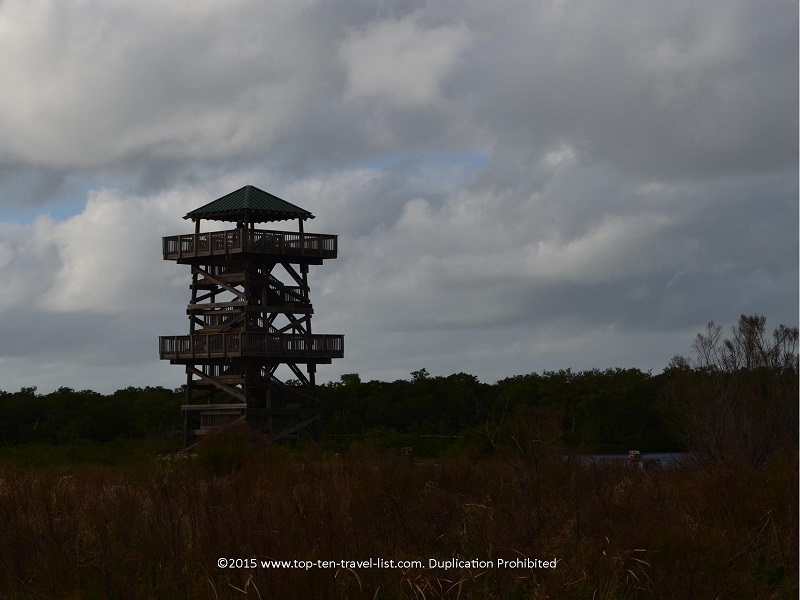 The major highlight of a visit to the preserve is a climb up the 40 foot observation tower where you will take in breathtaking panoramic views of Tampa. 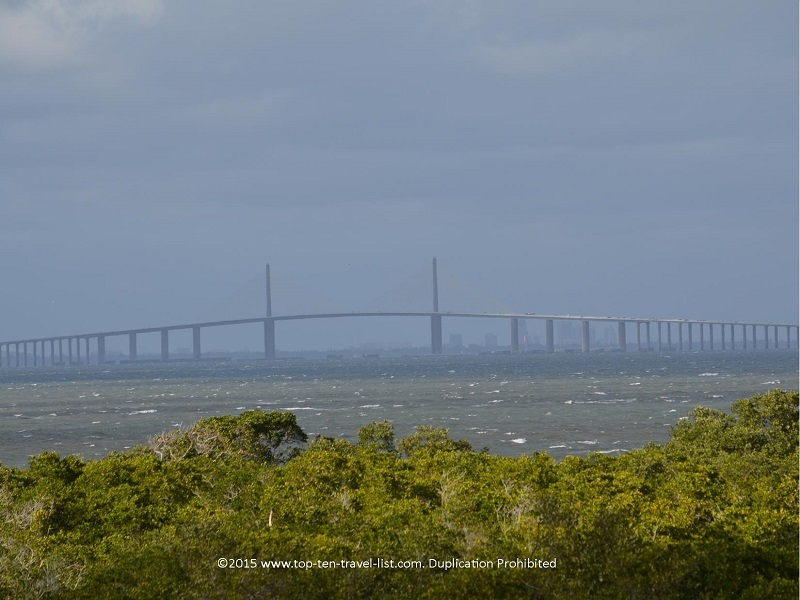 From here, you can see all the way to Tampa’s Sunshine Skyway Bridge. The beautiful trees surrounding the preserve make for some pretty nice photo opportunities. 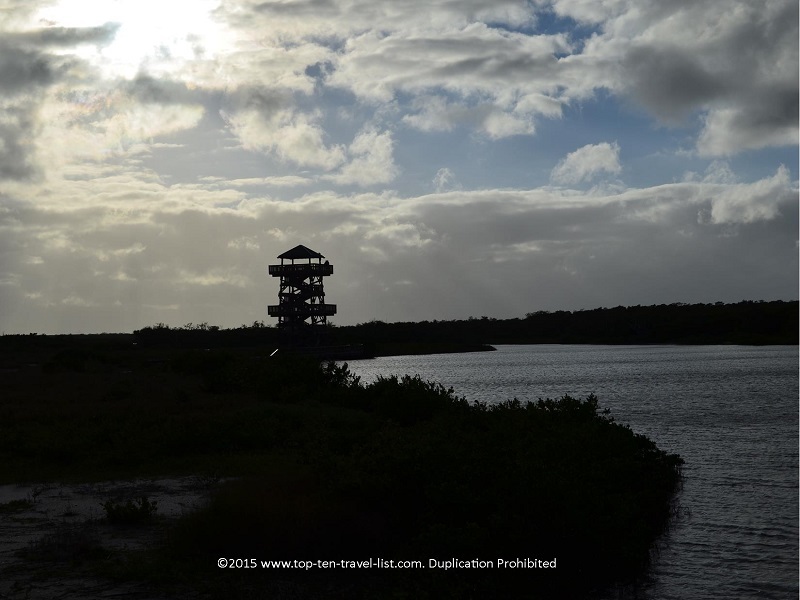 A view of the 40 foot observation tower, from the trail. Another view of the tower from a different point along the trail. More beautiful views from the overlook. 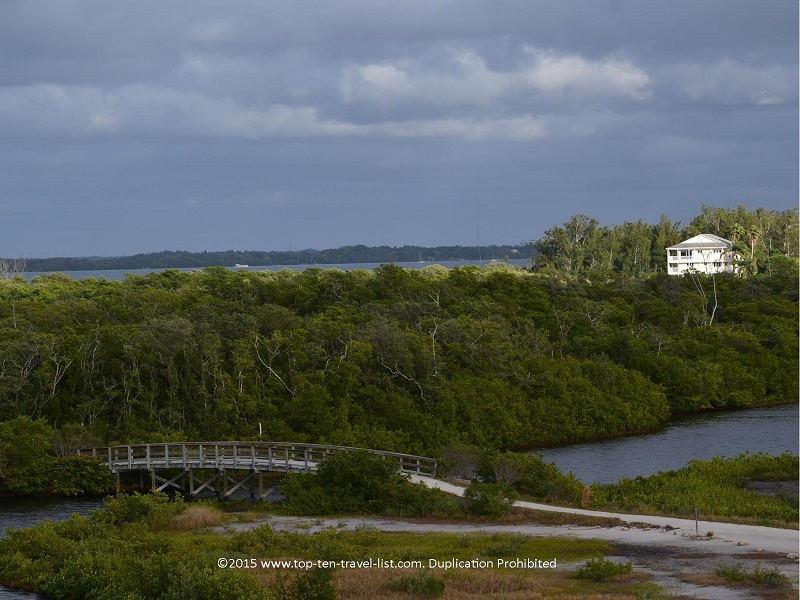 Robinson is a welcome escape for Pinellas and Hillsborough County residents seeking an escape from the crowds, strips malls, and traffic that encompass the area. For anyone looking for a quiet little park, an easy day trip to Bradenton’s preserve is well worth the drive. 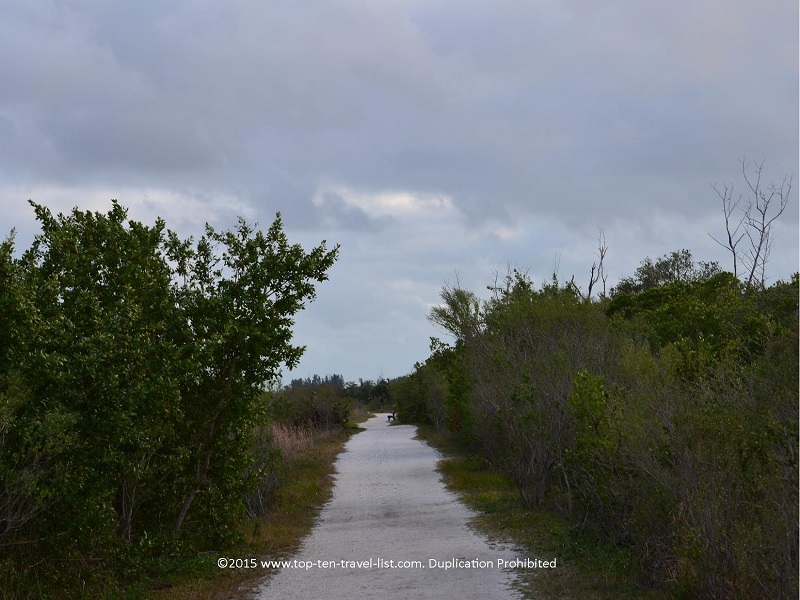 I urge all locals to get out there once in a while and explore the natural side of Florida. Too often we get caught up in the daily grind and forget about the hidden pockets of beauty found all around us. 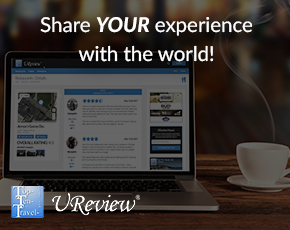 Tourists can easily add a trip to Robinson into any vacation itinerary. Even if you only have time for the 1/2 mile walk to the tower and back, a quick visit is worth it for the views alone. In addition to the tower trail, a 2 mile fitness walk and several loops around the water are available. As you can see, most of the trail is unshaded. A view of one of the boardwalk sections of the trail. In my opinion, a walk around this tranquil preserve is time more well spent than any made made tourist attraction or overcrowded, hot beach. 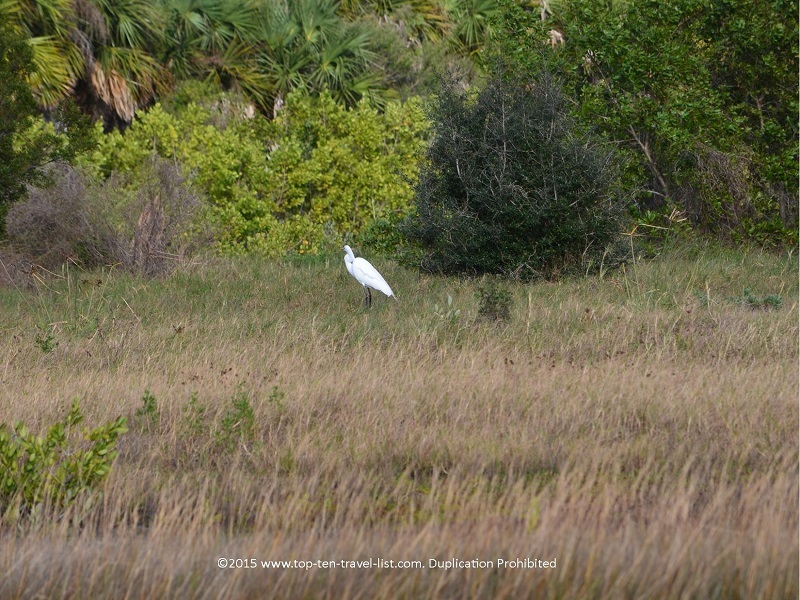 So grab your gym shoes and enjoy a little bit of true Florida beauty (before it’s all gone!). *The trails do not offer much shade. Wear sunblock and a hat. Avoid hot summer afternoons. A winter visit is preferable as the temperatures will be much cooler. *Try to plan your visit in the morning hours in order to avoid the harsh afternoon heat. Even if the actual temperature is not that hot, the sun can feel much hotter in Florida. To me, 60 degrees feels like 80! Preferably, try to schedule your visit on a cloudy day. *Bring a full water bottle. Walking in the intense heat with high humidity and no shade really makes you work up a sweat. *Wear comfortable gym shoes, not sandals. *Consider bringing with a bicycle. Biking through the trails allows you to see much more, in a shorter time period. It’s just as great a workout as walking, only less time consuming. *Give yourself plenty of time. 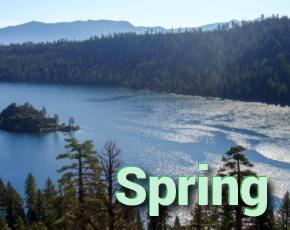 Park hours vary throughout the year. Check the posted sign for daily closing times and adjust your mileage accordingly.